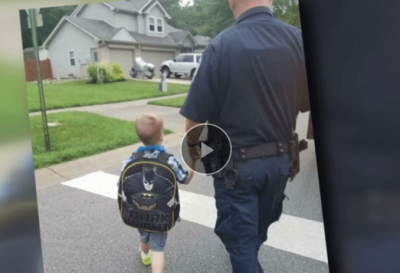 Indianapolis police officers escorted fallen Southport Lt. Aaron Allan's 6-year-old son to his first day of school August 8th, 2018. "We wanted to make sure this year we were here for little Aaron to make sure he got to school safe, just like his dad did about a year ago," said Southport Police Chief Tom Vaughn. "All those police cars down the street, I didn't imagine that many officers coming. We talk about the blue family and today really showed we are a true family." 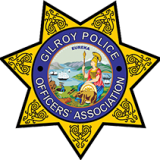 Subscribe to the Gilroy POA mailing list, please fill out the information below and select "Sign up"